The Illinois Bicycle Lawyers at Keating Law Offices are the top law firm in Chicago, Illinois representing victims of bicycle accidents and crashes throughout Illinois. Keating Law Offices is a national leader in the area of bicycle-related litigation and is at the forefront of advocating for bicyclist's rights through aggressive representation. The firm's success in helping victims of bicycle accidents and their families stems from the sincere desire to help its clients. This is done by providing the absolute best legal representation and maintaining strong client relationships. The firm has successfully represented numerous victims of bicycle accidents and collisions in Chicago, the suburbs, Chicago's collar counties and throughout the rest of Illinois. In the process the firm has recovered literally tens of millions of dollars in compensation for its clients. Click here for a list of our RESULTS. 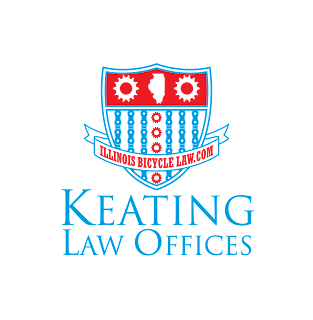 Keating Law Offices is one of the first firms in the nation and the the most prominent Illinois firm that dedicates its practices to victims of bicycle accidents. The firm has handled several high profile bicycle-related cases and is known as a firm that is not afraid of handling complicated bicycle-related lawsuits and claims. In fact, many of the cases the firm handles have been referred by other attorneys and even former judges who know that the firm will get results. 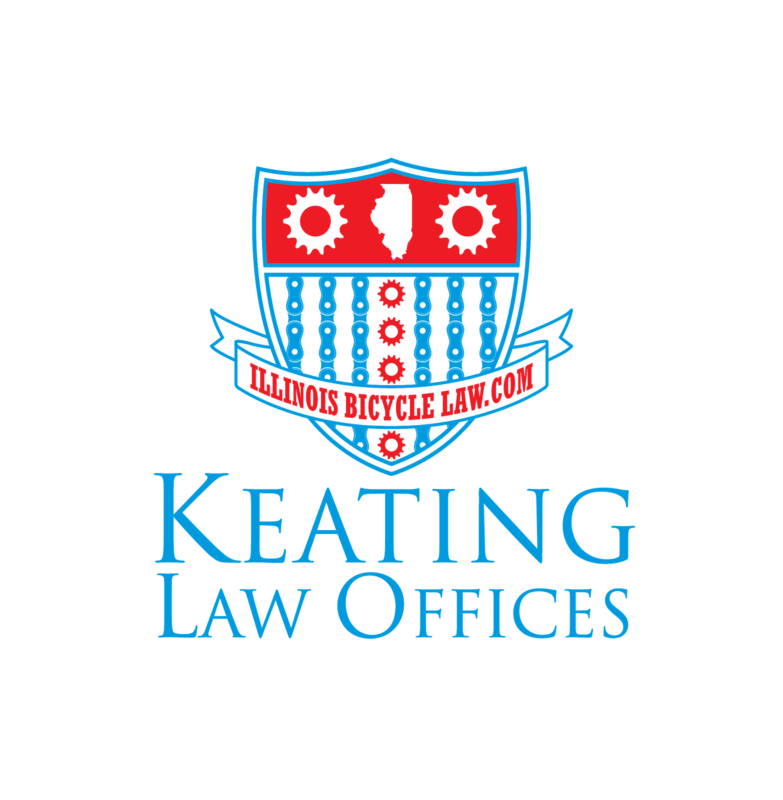 Keating Law Offices has tried cases before juries and judges in multiple counties throughout Illinois, arbitrated and mediated numerous cases, and otherwise successfully resolved hundreds of bicycle accident cases. The firm's absolute commitment is to the rights and safety of bicyclists. 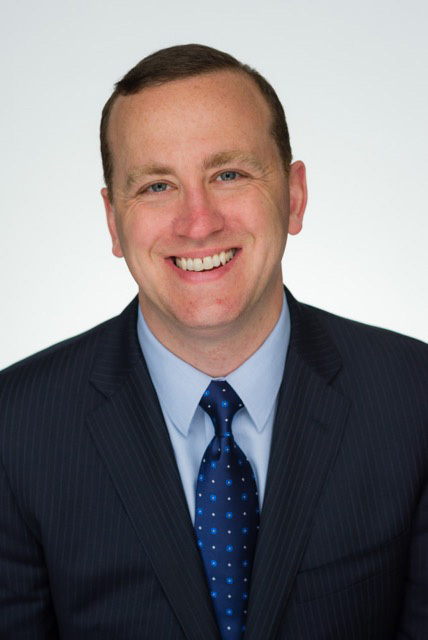 The firm is managed by Mike Keating, an Illinois bicycle attorney based in Chicago and founder of Keating Law Offices. Mike is considered one of the leading authorities on bicycle law in the United States. 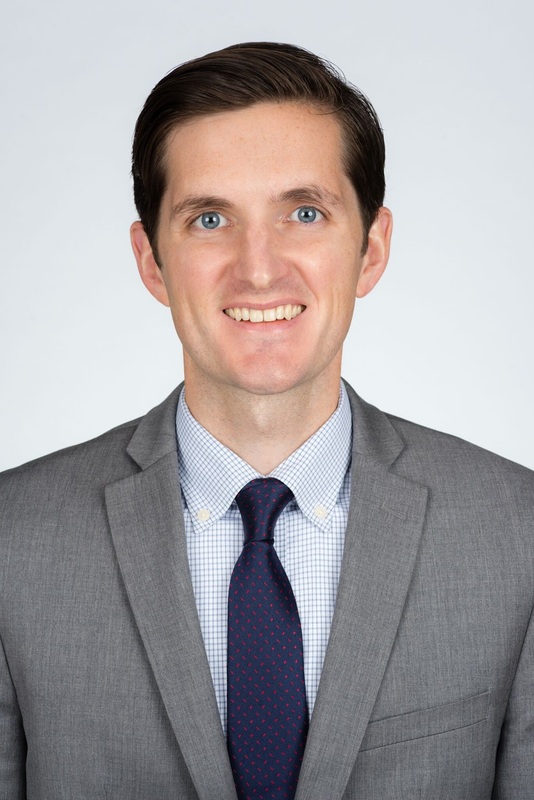 Mike currently serves as the Committee Chair for the American Association of Justice's Bicycle Litigation Committee, the national organization for trial lawyers. His commitment to safe bicycle stems from regularly commuting by bicycling and being involved in road bike and cyclocross bikes races in Illinois. Mike is also an elected member of the Board of Managers for the Illinois Trial Lawyers Association. Mike has received honors from the National Trial Lawyers Association, the Leading Lawyers Network, SuperLawyers Magazine and Chicago Magazine. Most recently, he was named as a "Leading Lawyer" in Illinois for 2019, an award given to fewer than 5% of all lawyers in Illinois. Mike is also proud to act as an advocate for bicyclists throughout Illinois. His representation of the family of deceased bicyclist Dennis Jurs led to "Dennis's Law," the Illinois law that specifies in the Illinois Vehicle Code that Illinois bicyclists are entitled to all of the rights to the roadways as motorists and that bicycles are vehicles under Illinois law. This legal change is considered one of the landmark decisions positively affecting the rights of bicyclists in Illinois. Mike is actively involved in numerous bicycle-related civic organizations and is a frequent lecturer about bicycle law in Illinois. He has been the featured speaker on bicycle law at Continuing Legal Education seminars for other trial lawyers hosted by the Illinois Trial Lawyers Association and the American Association for Justice. Mike has also presented to Ride Illinois at its annual convention. As a part of his commitment to representing bicyclists, Mike has published several articles in legal journals about the rights of bicyclists and the threats posed to bicyclists on the roadways. His article on the risks posed to bicyclists injured using bike share bicycles entitled "Bike Share Roadblocks" was published in Trial Magazine in 2018. Mike's article "Bicycling In An Automobile's World" about the disparity between funding for bicycles versus motor vehicles when planning infrastructure was published in Trial Magazine in 2016. Also in 2016 Trial Journal published his article entitled "The Wheels of Change Keep Turning: Why The Popularity of Bicycling in Illinois Has Rendered Illinois Law Irrelevant" about why Illinois needs to take greater efforts to protect the growing number of bicyclists in the state. Mike has appeared on NBC, ABC, FOX and CBS news regarding bicycle law. He was interviewed live on WGN-TV Morning News and was interviewed as a part of CBS Chicago's Investigative Report regarding unsafe bicycling conditions in Chicago. Mr. Keating was also the featured interview on WBBM radio regarding bicycling laws in Chicago and the topic of articles in the Chicago Tribune, the Chicago Daily Law Bulletin, DNA Info, The Chicagoist and Crain's Chicago Business. Recently, he was recognized by Chicago Lawyer magazine for his successful resolution of two wrongful death cases in the same year that resulted in large settlements. In addition to being considered as one of the nation's leading authorities on bicycle law, Mike Keating is himself an avid bicyclist. Tom Reuland is a Senior Associate at Keating Law Offices. Tom's Tom Reuland’s entire career as an attorney has been focused on complex litigation. Tom is known for his dogged investigation and litigation skills he uses to help individuals who have been wronged by the negligence of others. Tom has successfully obtained favorable verdicts and outcomes through trials, mediations and arbitrations. Among Tom's notable qualities is his sincere desire to help people. Tom can be counted on to lead his clients through difficult times. He is well known for his earnest and patient nature that helps him take the time to understand each client's case. He is experienced with the difficult and frequently complex legal process after someone else’s wrongdoing leads to serious and often catastrophic injuries. Tom was named an "Emerging Lawyer" in 2018 and 2019. This award is given to fewer than 2% of all attorneys in Illinois. Tom recently had an article published in Trial Journal Magazine entitled "The Transportation Providers Act and the Common Carrier Standard of Care" about the responsibilities of ride share drivers to follow the rules of the roads. Tom has been at the forefront of efforts to hold Uber and Lyft drivers responsible when they cause accidents. It is this kind of dedication and legal analysis that makes Tom such a valued member of the firm. Tom grew up in Aurora, Illinois, where he attended Marmion Academy and earned a number of awards for public service, varsity athletics, and through the school’s JROTC program. He is a graduate of Brown University in the Ivy League and the University of Iowa's top-ranked law school. Tom currently lives in Chicago's Roscoe Village neighborhood. Catelyn Viggiano is the first female attorney at Keating Law Offices. Catelyn is known in the legal community for not only having a sharp legal intellect, but also a sincere kindness and sensitivity to her clients. Catelyn's successful legal work on behalf of a Chicago bicyclist was the subject of an article in Streetsblog Chicago. She is also licensed to practice law in both Illinois and Florida. Catelyn is also very active in the legal community and is an active member of the Women's Bar Association of Illinois, the Illinois Trial Lawyers Association, the Illinois State Bar Association, the Chicago Bar Association and the American Association for Justice. 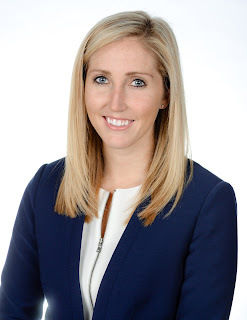 Catelyn was named an "Emerging Lawyer" in both 2018 and 2019, a strong reflection of her substantial legal skills. Catelyn is widely respected within Chicago's legal community and is a strong part of the fabric that makes up Keating Law Offices. Catelyn's education has taken place entirely in the Chicagoland area. She went to law school at Chicago's John Marshall Law School where she was a member of the Trial Advocacy & Dispute Resolution Honors Board and Council. She received awards in law school for obtaining the highest grade in her class for both Illinois Civil Procedure and Illinois Civil Motion Practice. Catelyn attended college locally at Elmhurst College where she was a four-year letter winner on the soccer team. She lives in the West Loop with her husband. The scope of the firm's representation is simple: Keating Law Offices is committed to assisting any bicyclist injured anywhere in Illinois at anytime. The firm's attorneys are always available to answer any questions regarding a case stemming from a bicycle accident or crash. The firm's attorneys can meet you any place that is convenient for you to discuss your case. All initial consultations with the firm are completely free of charge and with absolutely no obligation. We are here to help. When Keating Law Offices does engage in a case we immediately begin investigating the case by obtaining police reports and witness statements. We regular conduct "site inspections" where we investigate the roadways, sight lines, and traffic control signals. In addition, we assist our clients with coordinating all necessary medical treatment and obtaining the medical records and medical bills necessary to help document our client's injuries. Most often our immediate efforts are put towards engaging insurance companies and attorneys who are representing the people or corporations that caused the bicycle accident. This is often the most critical, and beneficial, action that we take on behalf of an injured cyclist. This allows the cyclist to focus on recovering from their injuries while we put forth every effort to ensuring the injured cyclist's rights are protected. With regards to prosecuting the claim, we tailor our approach uniquely to each and every case. We do whatever is in the best interest of our client to obtain the absolute maximum result for them - whether this means obtaining an optimal out-of-court settlement or trying the case before a judge or jury. The attorneys and the staff at Keating Law Offices are always here to help. Call the office at 312-239-6787 during the week or feel free to contact Attorney Mike Keating anytime at 312-208-7702. The firm's online operator and telephone operators and available 24 hours a day and 7 days a week. All emails and phone calls are answered immediately. You can find more information about Keating Law Offices at our website located at KeatingLegal.com.